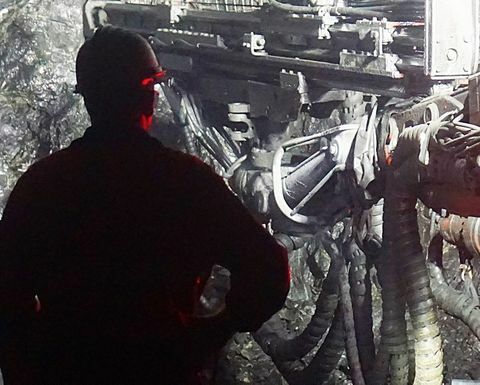 Experienced aerospace and marine engineer, Dr Max Ong believes the mining industry is sitting in a “sweet spot” as it moves faster into a period of technology-led change. 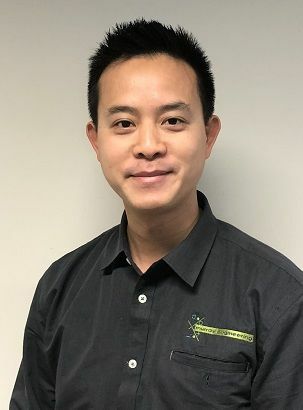 Dr Ong, who has joined leading Australian mining and construction services firm Murray Engineering as innovation and technology manager, says miners have shown in recent times that they can use automation technologies such as advanced control and real-time data systems effectively to improve safety and productivity in a well regulated and often harsh operating environment. "I've come from the aerospace sector where, particularly in market segments such as defence, they are already using complex autonomous systems in mission critical operations with great outcomes. The technologies being used, as advanced as they are, are inherently slower to evolve across the industrial and commercial sectors because of regulatory compliance issues," Dr Ong says. "I've also developed and operated various autonomous unmanned technologies in the marine space where the vastness of the oceans presents almost limitless application freedom, but you have the problem of data communications - it is often impossible to retrieve data in real time. "I would see these as two extremes of automation, for example, where you have extreme regulation next to really fast technology advancement, and then a lack of regulation in an area where there are limits to how fast technology can be deployed because of the environment. "Mining is unique and sits in the middle. It's often a harsh environment, but not too harsh. There are certain safety and regulatory considerations, but nothing like in the aerospace industry. "In mining we have a very good sweet spot to really innovate and turn cutting-edge concepts into reality for our customers." 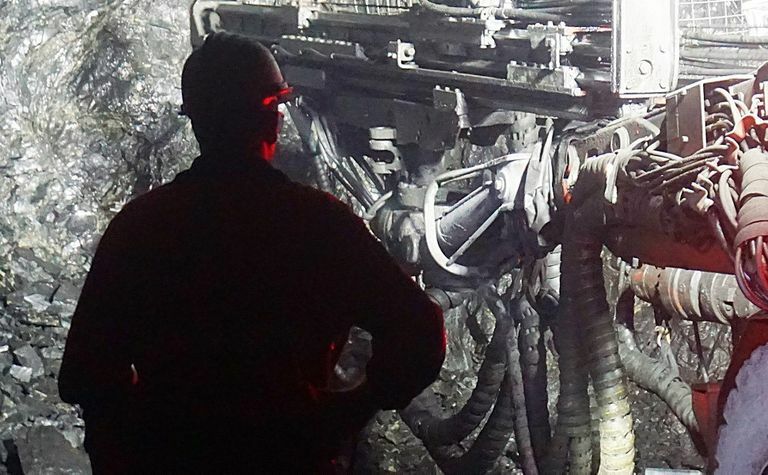 Murray Engineering is part of the Byrnecut group, which includes one of the world's largest underground mining contract service businesses, as well as global consulting and engineering arms. The group has invested in modern equipment and advanced technologies over 30 years to maintain its position as a safe, cost-competitive provider of mine development and operations services, worldwide. 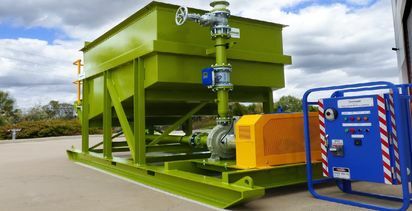 Its long-term focus on innovation has seen high levels of internal investment maintained, but the group has also forged important external partnerships and the latest, through Murray Engineering, with Canada's Hard-Line Solutions, adds an unrivalled control and automation technology suite to its expanding innovation and technology business focus. "Murray has a very strong vision to use advanced automation and data technologies to improve operational performance, safety and efficiency," Dr Ong says. "I think communicating big data wirelessly across machines and assets in the underground mining environment has always been very difficult. There is no question about how much value you can derive from the data itself, and also the analysis of operational and machine-condition data to gain insight from intelligence and to drive better production and maintenance outcomes. "But you do need a lot of underlying technologies in place to make that happen, from communications infrastructure to reliable onboard systems, and that hasn't really come together until maybe the last couple of years. "Safe, efficient, robust and dependable technology is our priority. 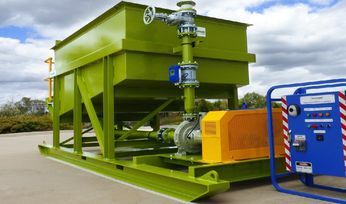 Murray Engineering is not introducing technology for the sake of having a hand in the technology shift in the industry. There is a clear objective of using the technology to improve the bottom line of customers, and that certainly starts with safety and efficiency measures." Malaysian-born Dr Ong spent most of his academic and professional life in the UK conducting strategic R&D for Rolls-Royce plc with focus on Aero, Marine, Power and Defence sectors which included projects for Airbus, BAE and the MoD. He gained his Bachelor of Engineering degree (with Honours in Control and Computer Systems) at the University of Sheffield's Department of Automatic Control & Systems Engineering, in the UK. During his time with Rolls-Royce he completed a PhD Doctorate and became a certified PRINCE2 Project Management Professional. Dr Ong is an accredited member of the London-based Institution of Engineering & Technology, the Institute of Electrical & Electronics Engineers in the USA and the Australian Institute of Company Directors. During his time in Australia to date he has been certified by Norway's Kongsberg Maritime group as an autonomous drone pilot and maintenance engineer. Some of his technological innovations have been instrumented onto unmanned maritime drones by Liquid Robotics, a successful Silicon Valley based naval contractor. Before joining Murray Engineering he worked as CTO of a specialist data and satellite communications company in Perth where he had significant exposure to the mining industry in Australia. "So I think I bring to Murray a lot of new knowledge that the company can benefit from. "In the engineering space I have been involved in a lot of technical design, and implementation, of both hardware and software, as well as the processes that enable new technologies to be taken from concept across to implementation and real-world operation. "I've been keeping an eye on the mining industry for a long time, but right now I think it's quite an exciting time where the industry is really starting to take up technologies that have been used for a while in other sectors. "It's potentially a new era for the industry when it's actually possible to push the limits and become safer, better and faster at what we do. "When it comes to autonomous technologies there is a lot of complexity and that extends to ensuring the technology does what it is introduced to do. It's got to be reliable. "They can be very complex systems, and they also have profound safety implications. "So I think it's very important what we're doing there with Hard-Line, selecting a very reputable and reliable partner to work with in that space. Murray will be providing all the maintenance support, as well as knowledge support, to enable the customers to apply the technology effectively. "There are a lot of claims being made about autonomous systems; it's quite rampant in the consumer vehicle market at the moment with the likes of Tesla and Google cars. "In the mining industry of course you must have very, very robust systems. That is not just about the technology. "The technology is important in such a harsh environment, but so too is the knowledge and understanding of the implementation, and the application. "That is a real key to getting the very best results with these complex systems."